Handmade from real ghost nets. Each keychain is unique and can differ slightly optically and in size due to the different net mesh quantity and sizes. 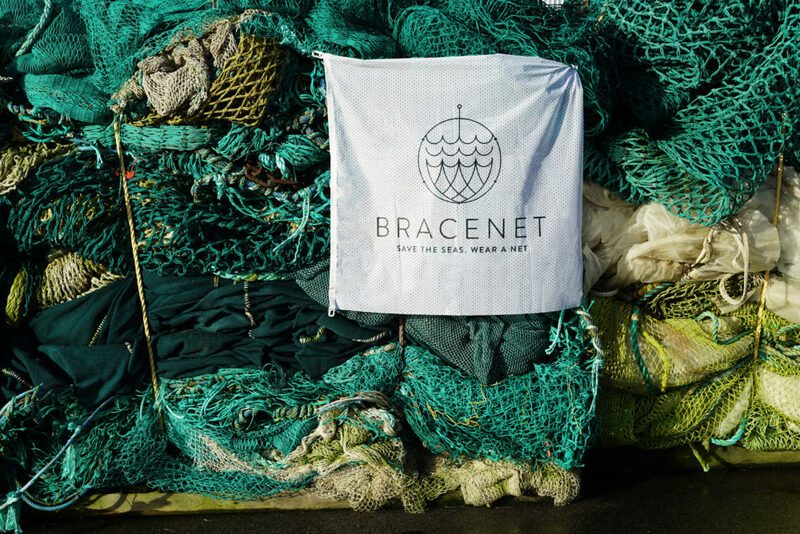 Before the production all nets are cleaned in an environmentally friendly way.